George Washington US First President Quality Costume, Patriotic Americans Attire We have this George Washington, Blue Uniform Outfit and other US Presidents Costumes. This Patriotic George Washington Uniform is great for Patriotic Parades & Celebrations. We have other versions of the US 1st President Quality Costumes for Patriotic Theatrical Productions or School Project History Projects. This Patriotic Americans George Washington Attire is just one of many other Patriotic Founding Forefather’s Costumes, Historical Americans, Colonial Americans and Early American History Characters Costumes that we have in stock, all year round. Get Supreme Quality or Economy, Adults or Children Complete Outfits or just the Costume Pieces or Accessories you need. We have this 1st American President George Washington Costume and any US President Costume here. Need Patriotic American Pageant, Parade or Patriotic Holiday Celebration Attire? Need Colonial Costumes for School Projects or Stage and Film Productions? We have children, youth and adult sizes. In his lifetime George Washington wore many uniforms, so, do your own research, download photos and bring them with you and find out we can help you put the costume together that will make you happy. We have a huge selection of hats in many styles and detailing, coats, vests, and knee britches in several colors and styles. We have knee stockings and socks, ascots, jabots, frilly or lacy shirts, powdered wigs, swords, flintlocks, buckles for shoes, etc. 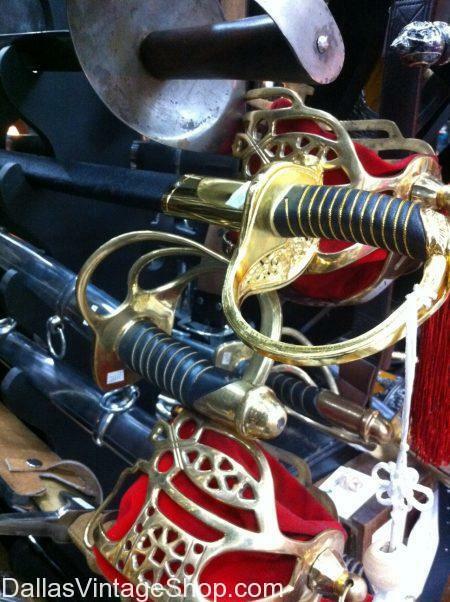 We have Replica Sword for almost andy decade or century and any class from royalty to swashbuckler. You are in George Washington category.